Endless Oceans Dive Centre Gozo is the only dive centre in Malta to promise that your dive guide will be an experienced diving instructor and that at no time will your group be more than 4 divers. We are serious about you enjoying your guided diving on Gozo. It's all about you! At Endless Oceans we put our guests first. We know you are on Gozo to enjoy yourself and we endeavour at every step to help make that happen. When it comes to guided diving we are proud of the local knowledge our team has. Every member of the full time dive team is a Gozo veteran and they can often be found diving around the island on their days off. This passion for diving and experience in the local waters allows us to show you the dive sites differently than most centres, there are no pre-designed set routes with us. With no dive site more than a 20 minute drive away, diving on Gozo is by far more relaxed than on Malta. These short distances allow our guides to concentrate more on the time they spend with you in the water and less on the time traveling to and from the dive sites. Whether you are new to diving on Gozo, or an aficionado of the Island, we are confident our guides knowledge, combined with small group size and our centres convenient location, will insure we show you the underwater wonders of Gozo like no other centre can. Endless Oceans Dive Centre Gozo is the only dive centre on Gozo to offer exclusively the SSI system of diver education. We do this so you can learn to dive in a modern, fun and flexible way that is comprehensive and tailored to your learning style. Our multi-lingual team is serious about giving you the best courses possible. At Endless Oceans Dive Centre Gozo we believe that our small team of experienced instructors is ideal to provide you with first class diver training in a friendly, fun and safe environment. From the curious beginner who wants to experience diving for the first time, through accomplished divers looking to expand their knowledge, we have the team and the courses to help you achieve your goals. 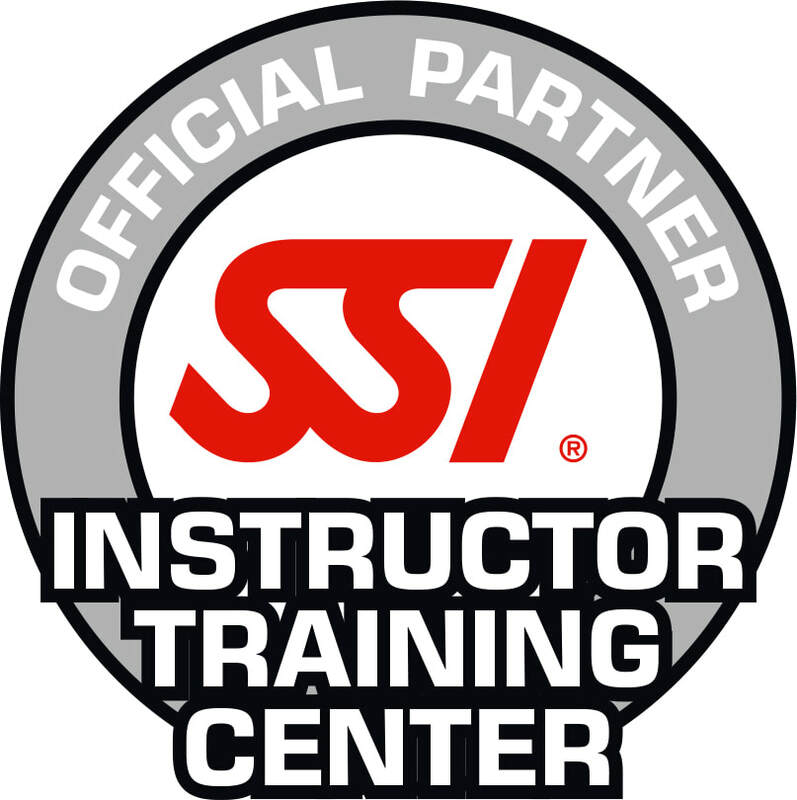 We will not compromise on the quality of the diver education we provide. You can be confident that the extra investment you make in your training by choosing us will be paid back in full by the enjoyable, comprehensive and safe type of training you will receive. At Endless Oceans Dive Centre Gozo we are serious about diver comfort, and the centre has been created with this in mind. Based on two floors, in a single location, the centre was designed to have ample space for you to enjoy your time with us. The centre is unique on Gozo, with a drive in loading area, secure external and internal drying areas as well as a large comfortable lounge area, everything has been done to make the diving day as relaxed as it should be. The Maltese Archipelago is consistently voted as one of the worlds top diving destinations. 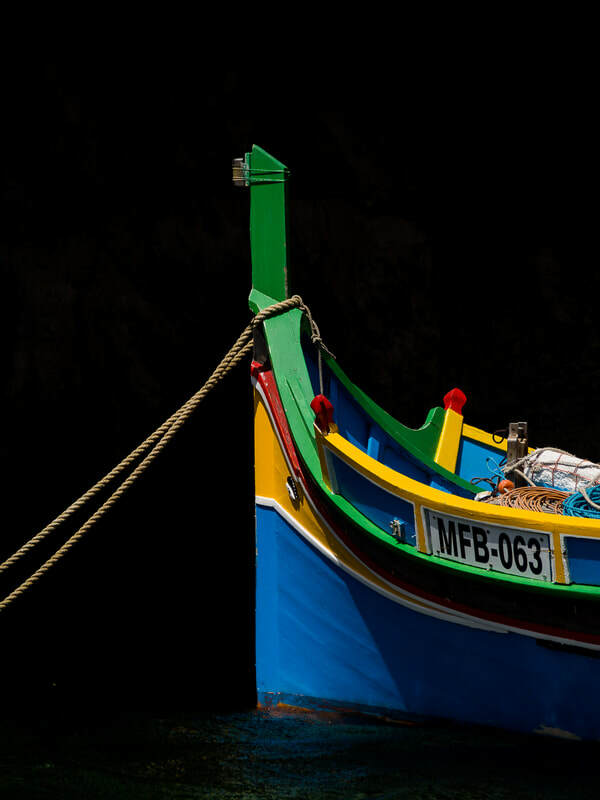 The more unspoiled and relaxed Gozo is, without doubt, the jewel in the Maltese crown and the underwater scenery, marine life and water clarity on Gozo is by far the best of the Maltese Islands. Despite its 56km coast line, which is roughly a quarter of that of Malta, you will find that at least half of the top ten rated Maltese dive sites are on Gozo. In the end if you are looking for the best diving in Europe then you need look no further than Gozo. Its stunning landscapes, wrecks, underwater caverns, crystal clear blue waters, and of course the world famous Blue Hole make it a dream destination for divers of all levels. At Endless Oceans Dive Centre Gozo we are serious about the environment. We actively refuse to offer for sale equipment which is delivered in single use plastics, do not offer drinks in the centre sold in plastic bottles and we recycle or re-use whenever possible. Our philosophy extends to our diving as well, "Every dive is a clean up dive" applies whenever we are in the water. This does not mean that we spend all our time looking for trash, it simply means we encourage divers to pick up trash as they find. Imagine how much cleaner the seas would be if every diver picked up just on piece of trash on every dive they did. At Endless Oceans Dive Centre Gozo we encourage all of our divers to take the free SSI Mission Deep Blue online course and include it in all of our Open Water Diver courses. We believe that an environmentally aware diver who thinks about their actions both near and far from the sea makes the best ambassador for our sport. 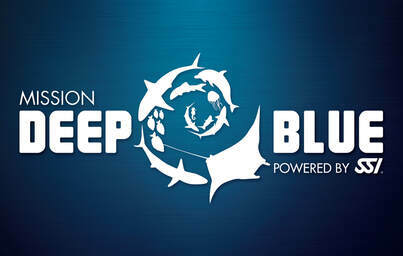 We have also created a Mission Deep Blue specific Open Water Diver course bundle. We have done this who want to learn how to be as low impact as possible and leave the sea and dive site better than they found it. 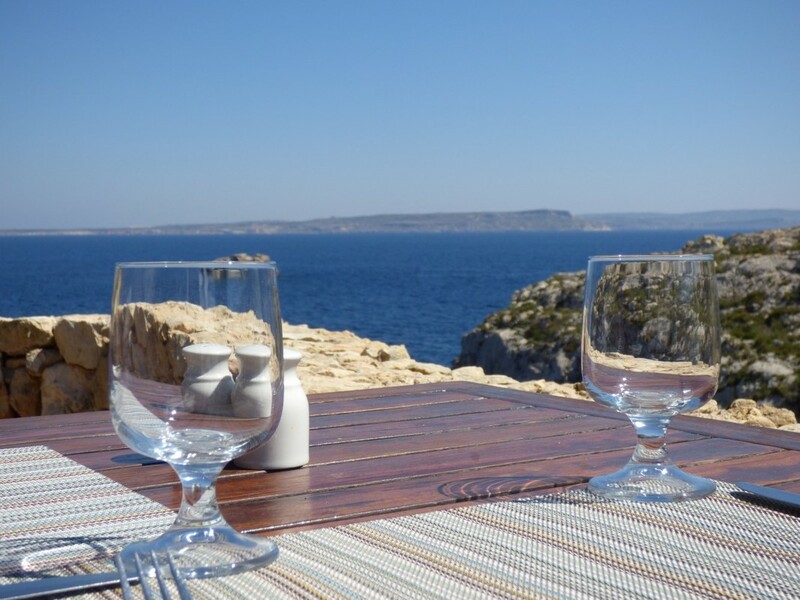 From self-catering apartments and centuries old farmhouses to boutique hotels and 5-star resorts Gozo has the right type of accommodation to suit your needs and style. At Endless Oceans Dive Centre Gozo it is our pleasure to help you make your surface intervals as enjoyable as your time in the water, and to do this, we have put together a list of service providers to help you create the perfect holiday on Gozo. We are always available to lend a hand whenever needed or to help with translations if necessary. We also provide free transportation to and from the dive centre from many local B&Bs and hotels as well as central locations in the surrounding villages. You will find a list of accommodation, care hire companies and many other services as well as our pick up points on the Your Holiday page. "The ocean stirs the heart, inspires the imagination and brings eternal joy to the soul"
Endless Oceans Dive Centre Gozo is open all year around so please feel free to stop by or phone us during opening hours 365 days a year. Diving and Check-ins available 7 days a week at hours convenient to you.